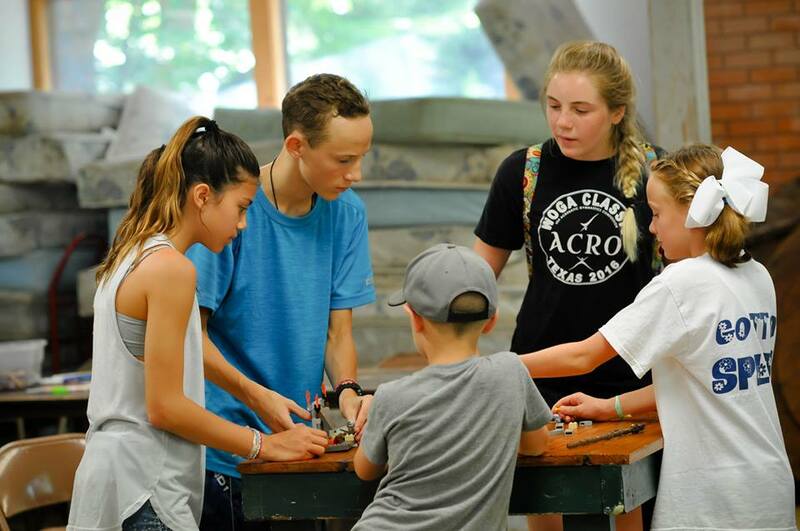 Community building and peer support are at the heart of the Great Gluten Escape Summer Camp (GGE), and therefore a theme is chosen each year that is unique to GGE and is not centered around a Biblical theme. 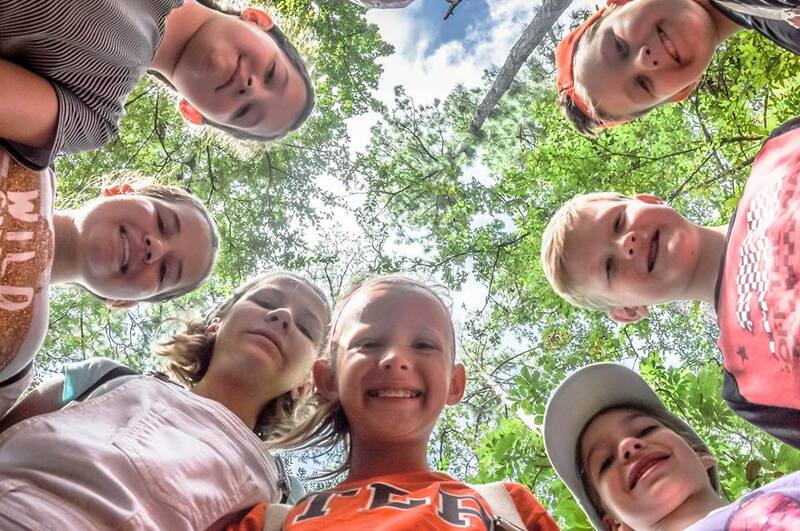 This camp was founded as a project for a Girl Scout Gold Award, in partnership with a community nonprofit organization out of Dallas, specifically for children who are gluten intolerant. Gilmont is a Christian Camp at the core and we see all of the camps we provide as important to our mission. It is our hope that all who attend will grow in mind, body and spirit.